Please find your program and register. TeamSmile and Sporting KC & The Victory Project are teaming up to provide underserved children from your community with free oral health care and a one of a kind soccer experience! TeamSmile and the Pittsburgh Pirates are teaming up for the 4th year to provide underserved children from your community with free oral health care and a one of a kind baseball experience! TeamSmile and the Boston Red Sox are teaming up to provide underserved children from your community with free oral health care and a one of a kind baseball experience! TeamSmile and the New York Giants are teaming up to provide underserved children from your community with free oral health care and a one of a kind football experience! TeamSmile and the Baltimore Orioles are teaming up to provide underserved children from your community with free oral health care and a one of a kind baseball experience! TeamSmile and El Paso Chihuahuas are teaming up to provide underserved children from your community with free oral health care and a one of a kind baseball experience! 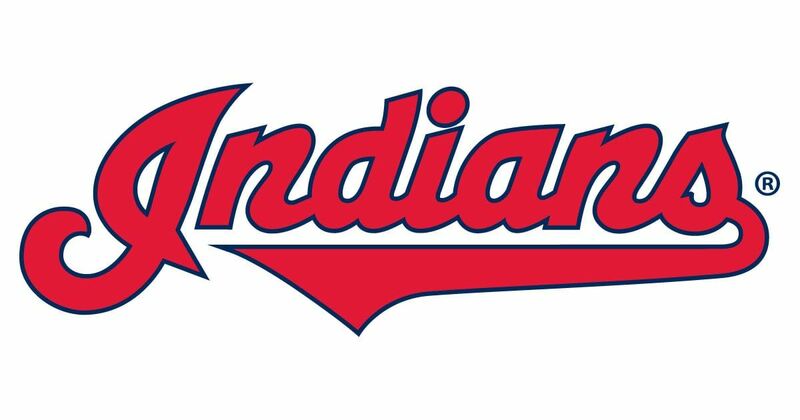 TeamSmile and the Cleveland Indians are teaming up for the 6th year to provide underserved children from the community with free oral health care and a one of a kind baseball experience! TeamSmile and the Washington Nationals are teaming up to provide underserved children from your community with free oral health care and a one of a kind baseball experience! TeamSmile and the Tampa Bay Rays are teaming up for the 2nd year to provide underserved children from the community with free oral health care and a one of a kind baseball experience! 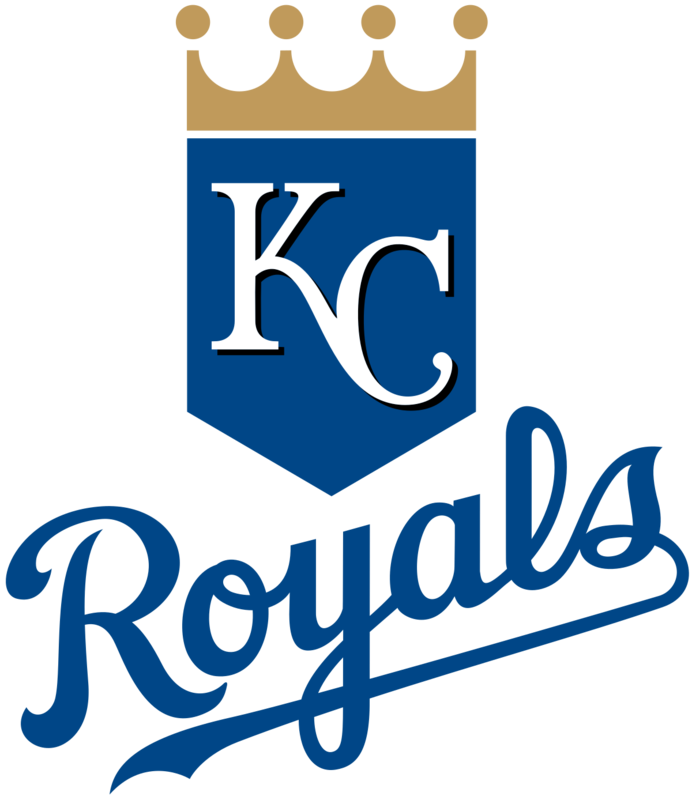 TeamSmile and Kansas City Royals are teaming up to provide underserved children from your community with free oral health care and a one of a baseball experience!